Make way for the Goodness Gorillas! These self-appointed kindness-spreaders are turning their classroom, their families, and their whole community topsy-turvy with good deeds! Peter sharpens all his classmates' pencils for them...Jessica pulls out a mat for everyone in her gymnastics class...Tina packs up her old toys and gives them to a charity...the whole group cleans up the neighborhood park. 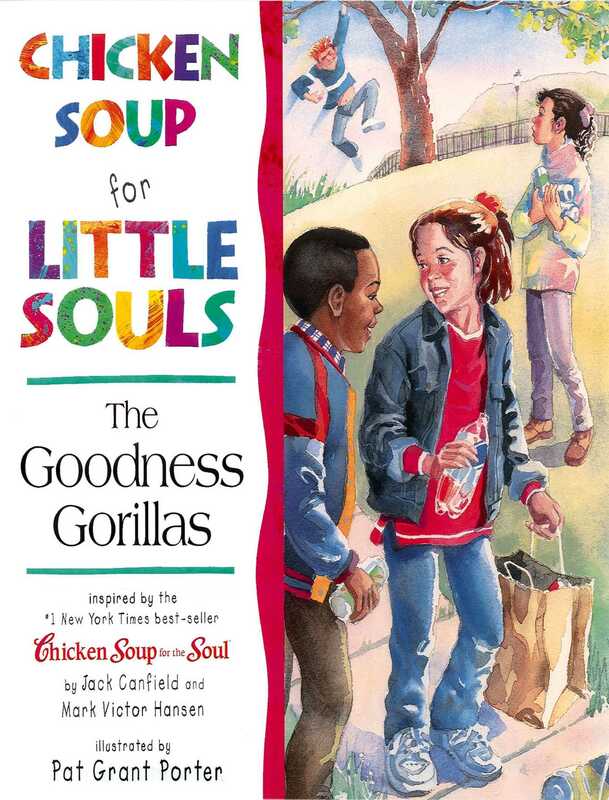 But the Goodness Gorillas are about to face their toughest challenge ever. What will they do about Todd, the meanest boy in class? Is Todd really bad through and through, or is it true that there's goodness hiding within every little soul?